It is birthday season in the Gazal/O'Neil family at the moment! 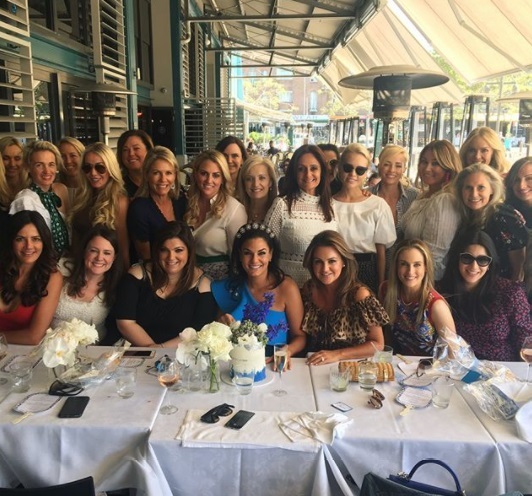 With my birthday last week, Nawal's on Sunday and my sister Nora's birthday today, there has been lots of celebrating - and lots of reminiscing as we look back on old photos! Can you believe my baby is a TEENAGER?! In case you missed it, here are 13 Fun Facts About Nawal to Celebrate Her 13th Birthday! It seems I've caught a case of the birthday blues - in a different way! Since my birthday lunch, I've fallen for everything blue, teal and turquoise! Here are some of my favourite blue dresses of the moment. Click to shop/find out more and click the arrows to see more. 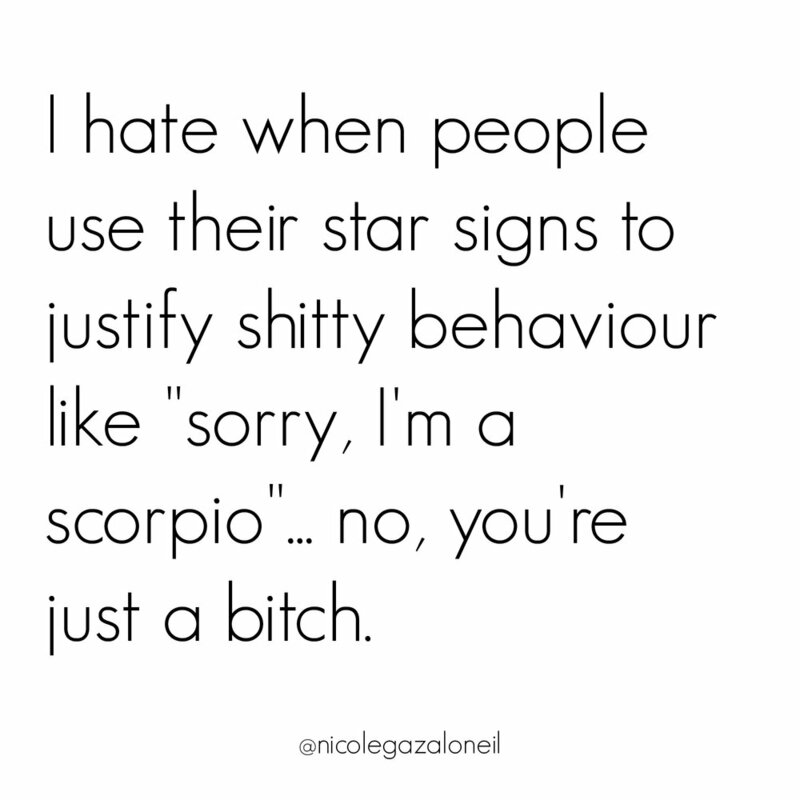 I'm a Scorpio so I can say it... right? I think you'll agree with this one too! How clever is this Christmas cake pop tower?! It's from Polka Pops on Instagram and now I'm wondering if I could recreate this at home... hmm!